The new Ergobaby Easy Snug Infant Insert allows you to carry your newborn baby both comfortably and ergonomically in soothing, nest-like comfort, for a cozy transition to the world from the womb. 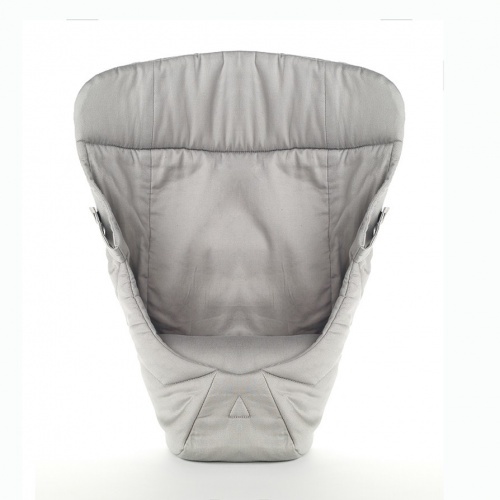 Its fan-shaped design securely attaches to Ergobaby’s 3 Position Original and 4 Position 360 Carriers, enabling an easy loading of baby and allowing for more airflow, while providing all the extra thigh, spine, head and neck support your baby needs in his early months. 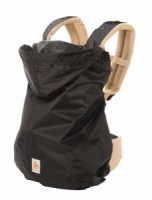 Great quality item, makes the ergobaby carrier snug for my two month old. Def recommend buying this insert - the carriers themselves are quite a big investment so this relatively cheap insert allows you to use the carrier from birth - ends up being really good value. Item was well packaged, competitive pricing, quick delivery. Service excellent. Siobhan called to let me know she didnt have the insert I ordered but would send me another worth 10 euros more than I paid. Product arrived the next sat. Great customer service and would def buy feom here again.